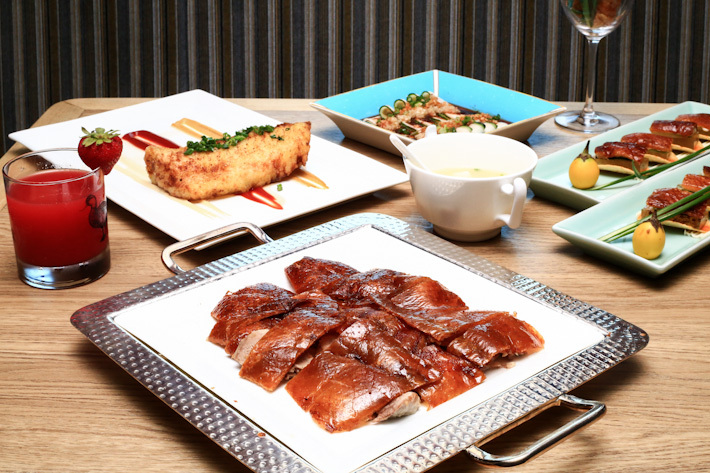 Talk about a family-friendly seafood restaurant in Hong Kong, and locals would probably direct you to Chuk Yuen Seafood Restaurant. That old establishment has been around for decades and today, it remains a popular haunt for locals when they want an unpretentious and good meal with family and friends. Chuk Yuen Seafood Restaurant has a menu of dim sum items and seafood. And in particular, the famous Cheese Lobster deserves a special mention. Be prepared to wait in line for a table no matter what time of the day you go; their popularity is simply undeniable. There is no lack of cha chaan teng in Mong Kok, Hong Kong. 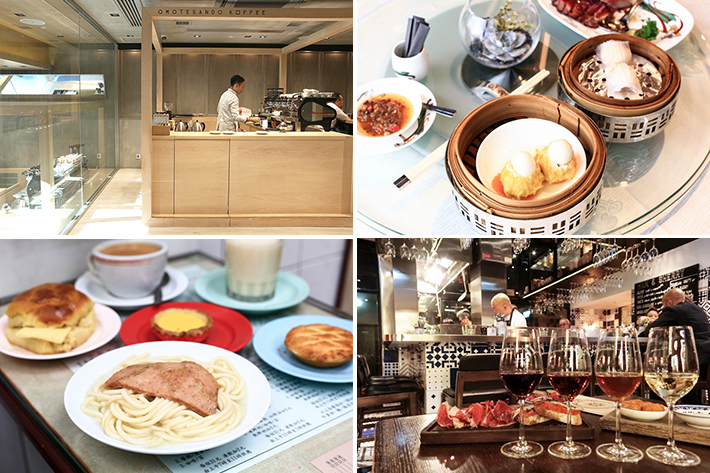 When you ask locals about their favourites, you’d get a myriad of answers—Hong Lin Restaurant in Mong Kok would probably be one of them. 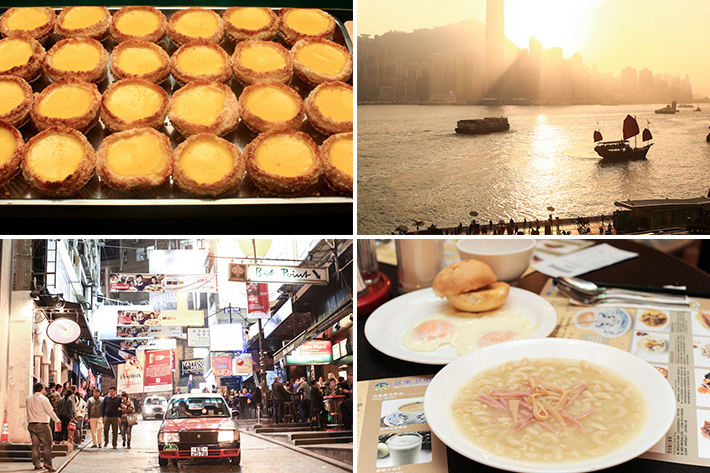 We cannot agree more that it is one local eatery that you must visit if you are on the Kowloon side. Here’s what we loved from our visit, some of the must-orders and some misses. We know how Hong Kong’s dense skyscrapers might be suffocating over time. 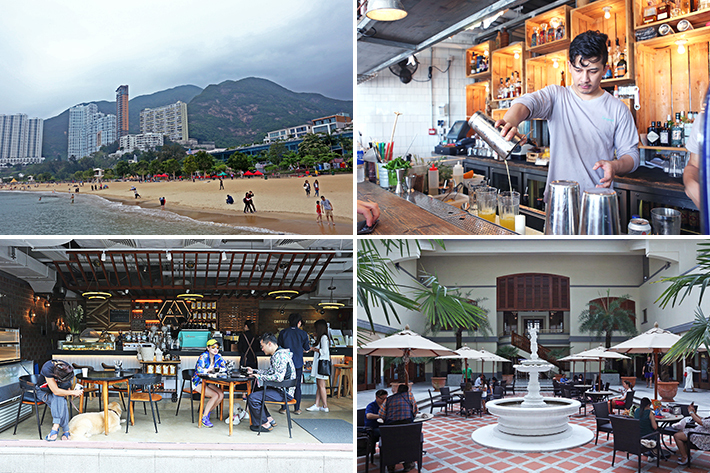 For a quick escapade, head over to the laid-back Repulse Bay for a temporary change of environment. The resort-like destination is especially hectic over the weekend, so dropping by on a weekday seems more sensible. From shopping at The Pulse, suntanning at Repulse Bay Beach, dining at Limewood to enjoying an afternoon tea at The Verandah, here is a brief guide on what to do, eat and see during a day trip to Repulse Bay in Hong Kong. As one of the world’s most densely populated cities, Hong Kong is often pictured by outsiders as an incredibly cramped place. But if you are willing to venture out from the heart of the city and explore the under-the-radar New Territories, you would be surprised by the vast number of non-urban alternative attractions and activities. Yes, a whole new world awaits! From the world’s very first Hello Kitty-themed organic farm, making a wish at Lam Tsuen Tree in a 700-year-old village to stuffing your faces at award-winning Kei Kee Dessert, here is a brief guide on what to do and what to eat on a day trip to Yuen Long and Tai Po in New Territories.